Drake took a first look at his huge new Toronto mansion. 2. 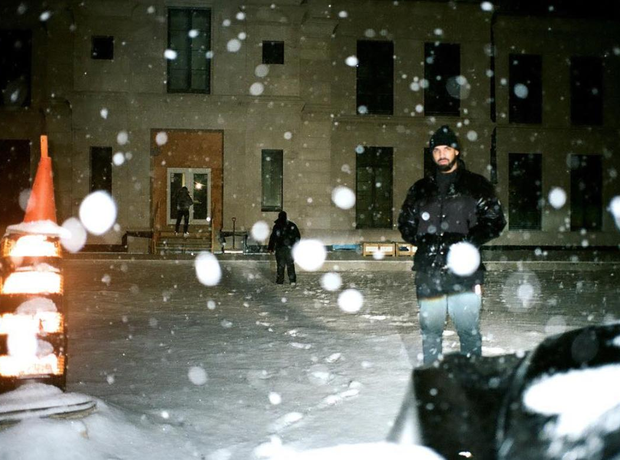 Drake took a first look at his huge new Toronto mansion.